Have You Taken Advantage of FREE Membership Yet? 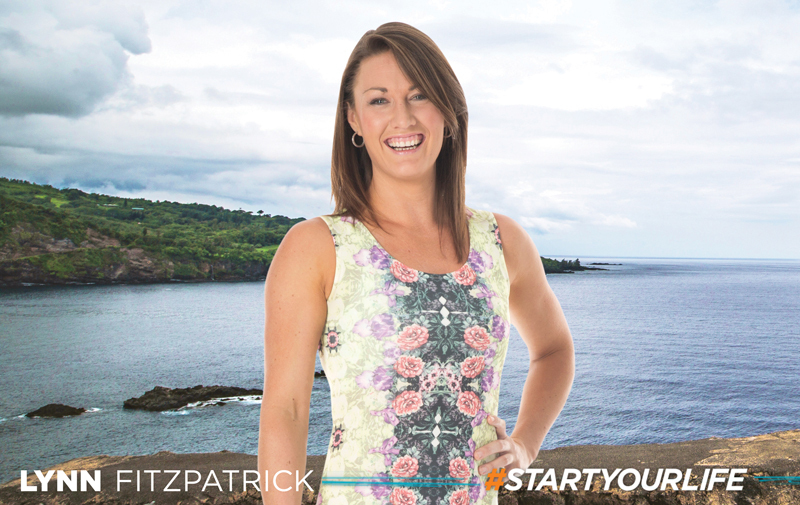 Do you know someone who vowed to improve their health this year but hasn’t yet taken the steps to achieve their goals? The first half of 2017 may be done and dusted but that doesn’t mean it’s too late to give the gift of health and wellness. With Free Membership* up for grabs from 1 July to 14 July 2017, now is the perfect time! 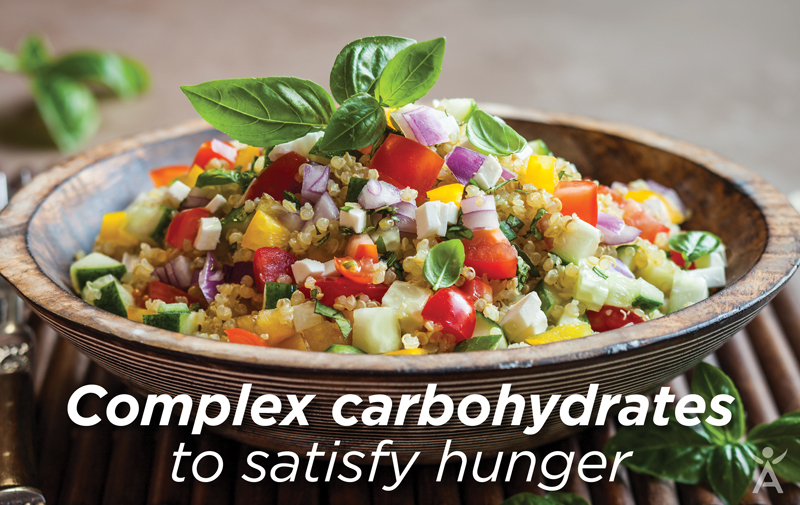 Don’t let your new customers miss out on joining Isagenix® with this amazing promotion. To qualify for Free Membership in Australia, an initial product order of 195 BV or more must be placed by a new Customer who joins Isagenix on Autoship. To qualify in New Zealand, an initial product order of 186 BV or more must be placed by a new Customer who joins Isagenix on Autoship. What’s even better is that Customers who select a pack that currently includes free membership as their initial product order also make a great saving. They receive a $25 discount on their pack! How good is that? Health is the foundational pillar to living a magnificent life and, at Isagenix, providing health and wellness is our gift to the world. 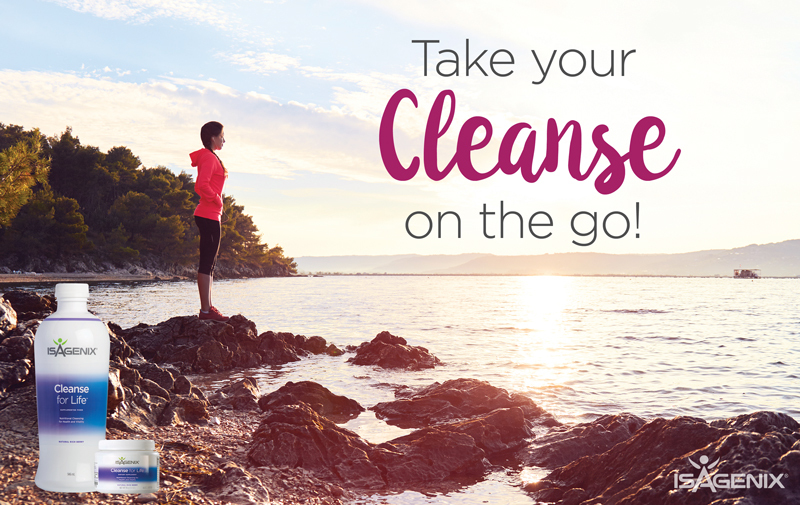 An Isagenix membership is always of great value, so don’t let your new customers miss out on joining. Help someone take control of their health with our no-compromise products and spread the word to celebrate Free Membership from 1 July to 14 July 2017. 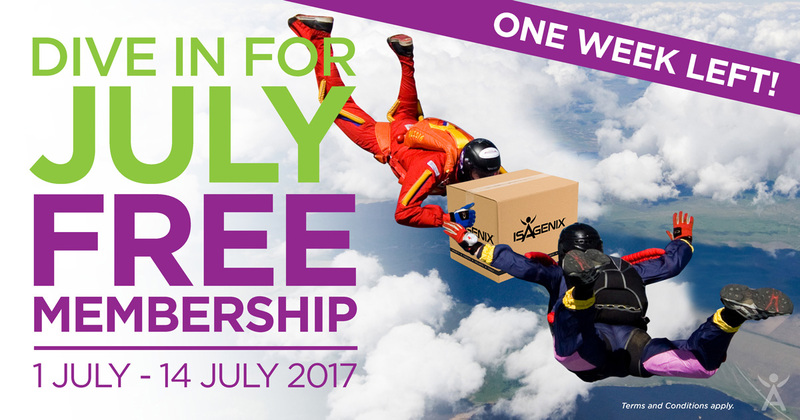 *Free Isagenix membership is automatically applied to qualifying orders placed from 1 July 2017 (12:01 am AEST) to 14 July 2017 (11:59 pm AEDT). 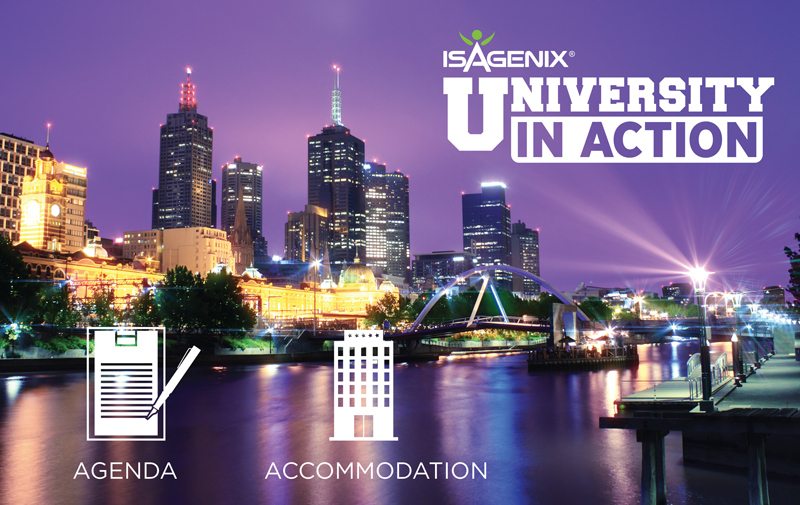 To qualify in Australia, an initial product order of 195 BV or more must be placed by a new Customer who joins Isagenix on Autoship. To qualify in New Zealand, an initial product order of 186 BV or more must be placed by a new Customer who joins Isagenix on Autoship. Qualifying new Customers who select a program or pack including membership as their initial product order will receive an AU/NZ$25 discount on their pack. Available in Australia and New Zealand only.